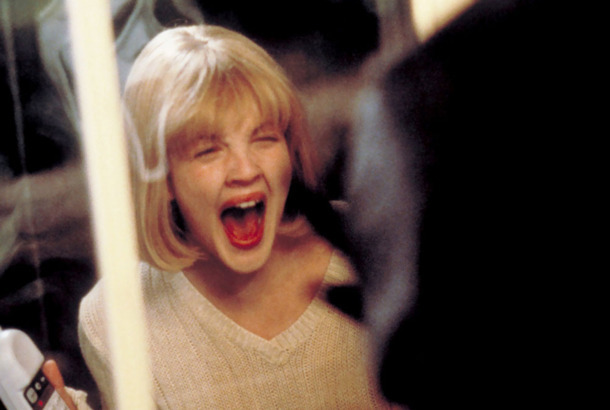 The 30 Most Influential Slasher Movies of All TimeA guide to the horror subgenre with game-changing, rule-breaking, and absolutely terrifying films. The Mark of True Movie Stardom? Getting Killed Off EarlyIt takes a delicate balance to kill off your biggest star early in a movie. ‘Scream’ Video: Usher Dances With a Giant Water BalloonAt Fuerza Bruta. Well, At Least Scream 4 Looks Campy!This movie might be campy in a great way. Watch Ozzy Osbourne Terrify His Fans at Madame Tussauds Wax MuseumOne and a half minutes of ladies screaming.